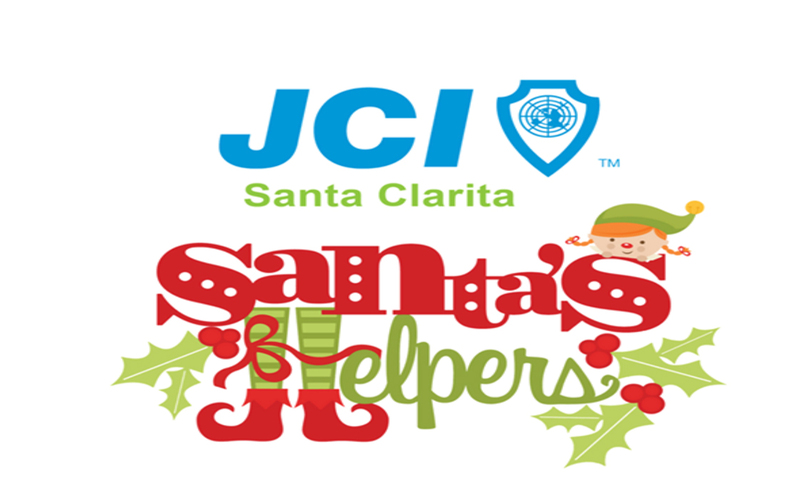 The Santa Clarita Valley chapter of Junior Chamber International “JCI SCV” www.jcisantaclarita.com is excited to announce that our popular Santa’s Helpers toy drive is back! Santa’s Helpers is a holiday toy drive to help families in need of a little Christmas cheer. On December 15, 2018 approximately 250 local children will receive gifts from Santa at a Christmas party hosted by JCI Santa Clarita at the Valencia Ice Station. They will also enjoy a fun evening with pizza, cake, face painting, crafts, ice skating and pictures with Santa Claus. The event is for under privileged children who otherwise would not have a Christmas. 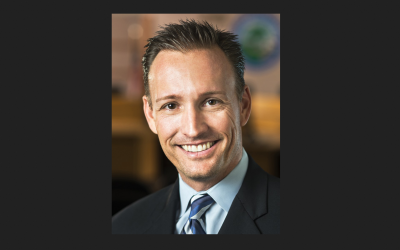 The Jaycess work with the Child and Family Center, Single Mother’s Outreach and Family Promise on making sure that all toys go to families within the Santa Clarita Valley. Any left-over toys are donated to other worthy causes such as the children’s ward at Henry Mayo Newhall Hospital. 2018 Marks the 20-year anniversary of Santa’s Helpers making this the longest running project for JCI Santa Clarita. Are you interested in being part of the magic this holiday season? In order to make the event successful, we are looking for assistance from the community and we are grateful to our sponsors for their support! 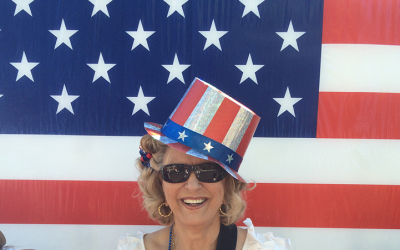 Our sponsors include: The Paseo Club, Santa Clarita Magazine, KHTS AM-1220 Hometown Station, Starbucks Coffee, Ice Station Valencia, Logix, Holiday Inn Express, Wolf Creek Brewery, AQMS, Runners Lane and Newhall Refinery. For more information about event sponsorship, volunteering or other ways to be involved, email Sharlene Duzick at volunteer4santa@gmail.com.